It's nearing midnight in most of Europe and all along the Mediterranean, from Bodrum to Ibiza, the hottest nightclubs of summer are beginning to hit their high-season stride. 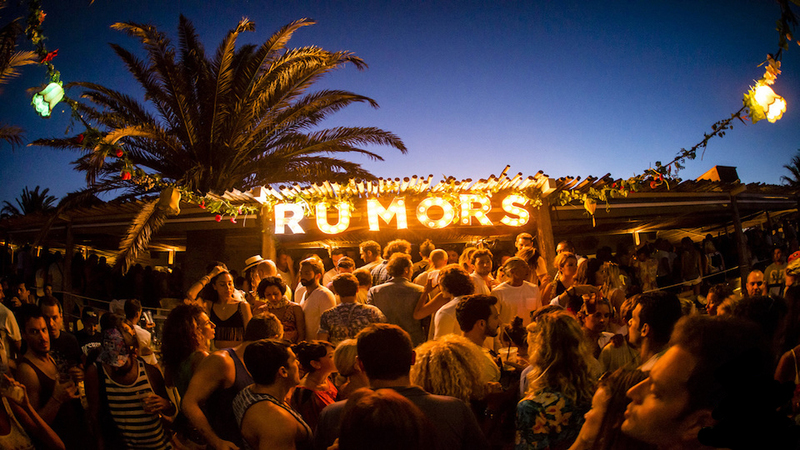 There's some noticeable changes for 2017, like new Hï Ibiza and Guy Gerber's expanded Rumors party at Destino Ibiza defining Sundays on the party island. Then there's the seasoned veterans like Les Caves du Roy in Saint-Tropez that fetes its 50th Anniversary this year in a summer hotspot that seems ready for a resurgence after a few less-than-stellar summers. Here are our favorites picks for the wildest summer nights of 2017. We start in the east, along the Turkish Riviera where the country's woes are lost in magnums of Cristal at summertime Halikarnas before sneaking back to the Macakizi for a 5am swim in the Aegean. Mykonos has grown-up in the past three years, thanks to Scorpios that combines Tulum's Soul Cycle-spirituality with sunset parties, atheistic turbans and a restaurant so good we begged their PR to eat everyday of our last visit. The sudden up-marketization of Mykonos has done wonders for places like Cavo Paradiso that now lures DJ names like Nervo, Steve Angello and Duke Dumont as well as the new installments of Bonbonnierre and Toy Room back in town. 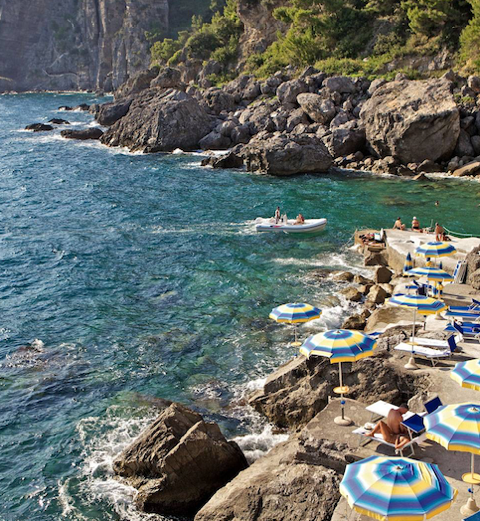 In Sardinia, look for Billionaire to be back for at least one more August with You and Sottovento luring even chicer crowds on busier summer weekends. When we think of summer nightlife, we think of Saint-Tropez. Les Caves du Roy gets a little early-season competition with new Gaio - the revamp of Le Papagayo. Open nightly, Gaio gets an early season start with pop-ups by 1-Oak that hope to steal the sizzle from July's VIP Room re-opening. In Monaco, Jimmy'z and Twiga prove worthy enough for a yacht-stop in the principality as well as Gotha in nearby Cannes that lures summer headliners like Akon and Future - hosted by Naomi Cambell on June 20th. In Ibiza, look for the revamped Pikes Hotel to lure the island's chicer, boho residents for Thursday and Saturday DJ nights. Hï Ibiza wages full-on club war with longtime dance clubs like Pacha and Privilege aimed at an older, more stylish crowd. But at least the Pacha-owners still have their Destino that's the latest home to Guy Gerber's Sunday night Rumors (pictured) party that's undoubtedly our favorite summer night on the island.